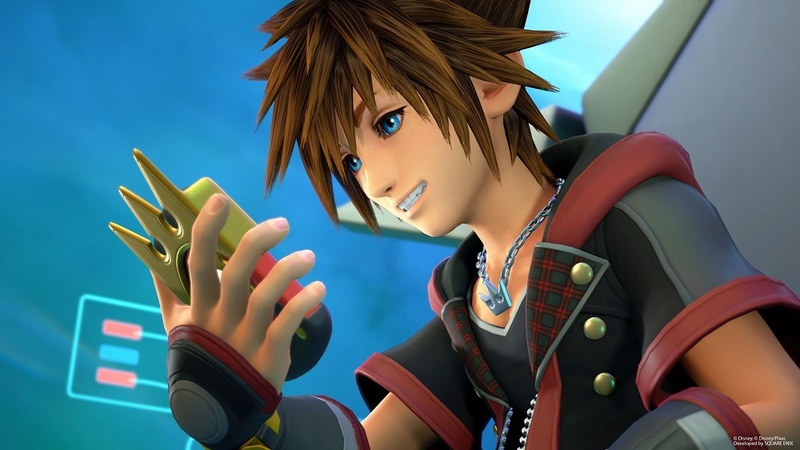 Speaking in a new interview with Newsweek, Kingdom Hearts III co-director Tai Yasue has spoken about the trials and tribulations of bringing the epic RPG to life, particularly some of the technical problems that have caused the multi-year delay in completing the long-awaited sequel. It seems that the powerful new engine behind Mickey, Sora and co. is partly to blame, throwing up a host of new problems for a team of developers who had to learn to adapt to the new tools. "One of the main factors was the decision to switch the game engine to develop the game," stated Yasue in the interview. "Our current engine is great in terms of developing a high end AAA title, but because there was a change in technology and work flows, it took some time for the team to adapt and adjust." Yasue goes on to describe the creation of Kingdom Hearts III as a "roller coaster experience," adding, "Although at times it was a difficult and stressful experience, it was always exciting because we had a huge development team with specialists in so many fields... I’m truly sorry to have kept everyone waiting for so long! It took a while, but we really wanted to make sure the game met everyone’s expectations. I hope, more than I’ve hoped for anything else in my 20 years of making games, that you all enjoy it." There's no doubt a gutload of work and passion in the anticipated release, that much can be seen from the glut of trailers and previews. We'll all get to harvest the fruit of all this hard work very soon, when Kingdom Hearts III launches, January 29 on PS4 and Xbox One.